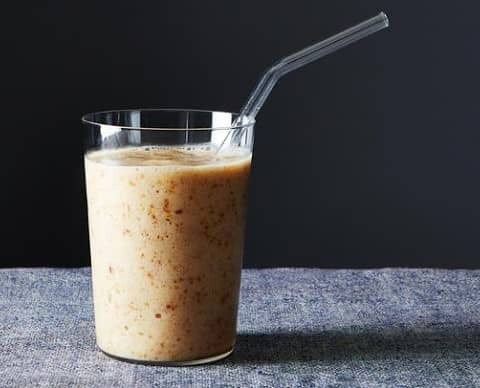 Dates are an unusual ingredient for a smoothie but’s that why I like this particular recipe. It puts me in mind of Middle-Eastern travels – Turkey maybe – despite being made Greek yogurt! 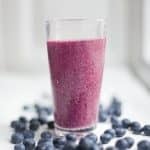 This particular smoothie contains a lot of carbs so it’s not really suitable if you are thinking about weight loss, check my weight loss smoothies here, but as a treat or after a hard workout, it’s a really tasty and satisfying smoothie. It also works well with a banana added but that will increase the carb intake even more. If dairy is not your thing, feel free to skip the skim milk and use unsweetened soya, rice or almond milk instead. 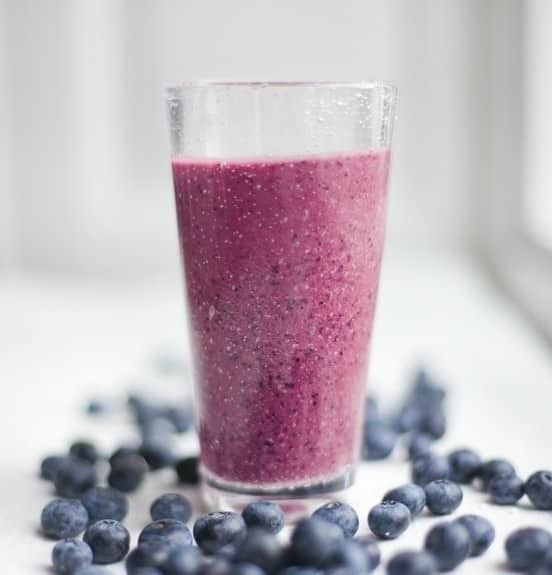 Place all the ingredients in your blender and blitz on high for 30-60 seconds until smooth. 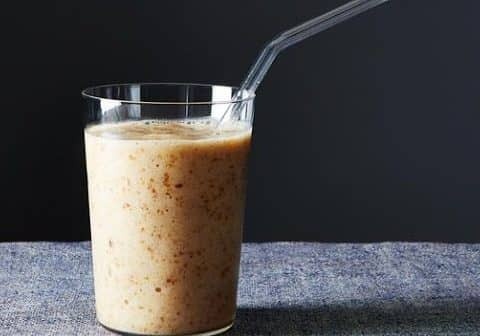 Containing no fruit that will turn brown, this smoothie is ideal for storing in a thermos for enjoying later. 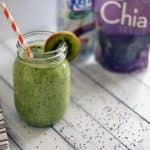 What blender I use and the best blenders I recommend for your smoothies here.